THE DARK IS COMING. . . .
New York City in 1977 is vampire heaven. Serial killer Son of Sam is often blamed for their hits, and a citywide blackout gives them free reign of the streets, allowing them to get away with murder. Spike and his beloved Drusilla are in the Big Apple taking advantage of the situation, as is Vampire Slayer Nikki Wood, who has hunkered down with her son, Robin, in a Times Square apartment where she thinks they'll be safe. But no matter where she goes, Nikki has to watch her back. 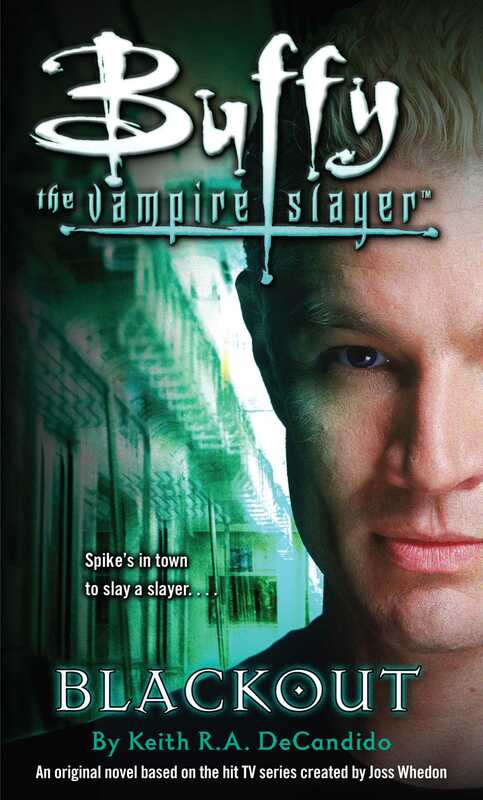 Spike has only one thing on his mind: to slay a slayer. Adding to Spike's list of challenges is a corrupt local vampire community that catches wind of his presence, and when they start messing with him, things get bloody interesting.